Alpharetta Condo Community Living In 30009 Spacious and affordable condos with open floor plans, great-rooms and outside patios. Living here you will be convenient to shopping in Alpharetta and the Georgia 400. 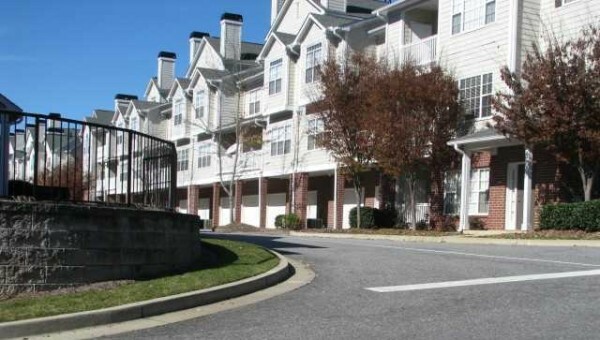 This community is one of the most affordable residential living in zip code 30009. Condos For Sale In Woodlands At Webb Bridge Find more condos and townhomes for sale in Alpharetta: More Alpharetta Condos / Townhomes For Sale Schools At Time Of Post Elementary: Manning Oaks Middle: Hopewell High: Alpharetta What is the average price range? The average...Continue Reading!